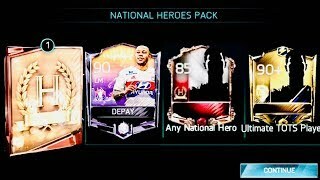 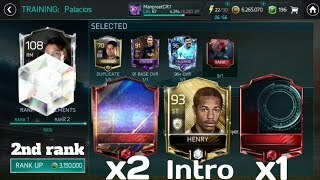 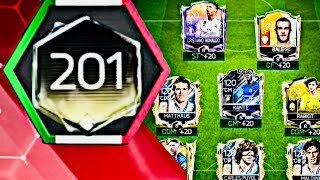 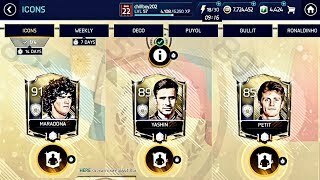 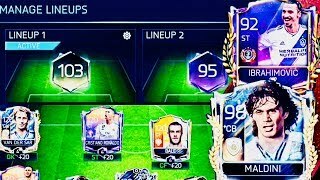 How to rank up Transferable rank up 2nd time|My second Dele Alli rank up| Special Thank for 2k subs! 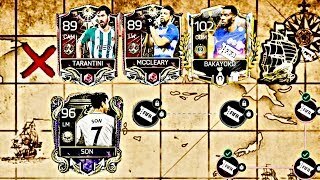 MY DREAM TEAM ! 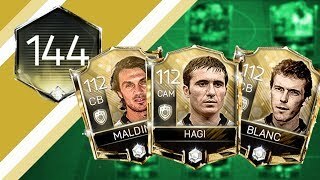 INSANE TEAM UPGRADE ! 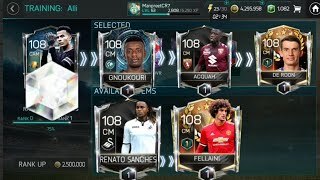 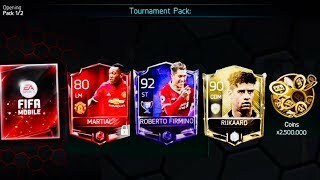 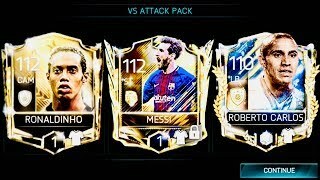 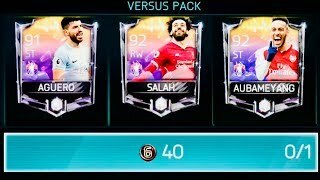 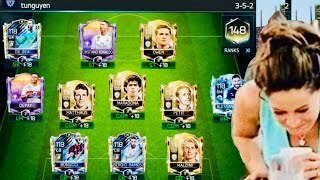 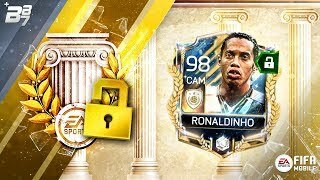 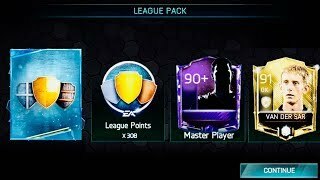 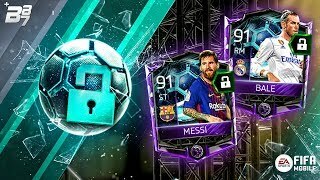 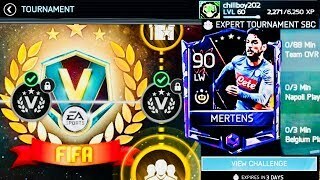 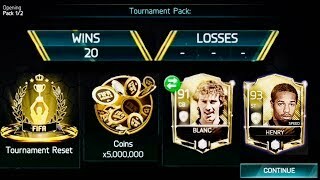 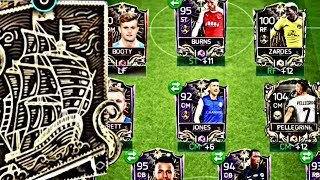 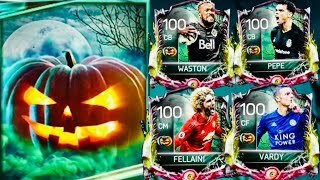 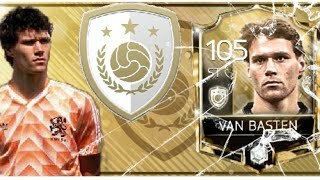 FIFA MOBILE !